Victim Assistance Program is proud to announce we are one of The Plain Dealer's Northeast Ohio Top Workplaces for 2018. A huge thank you goes out to every single member of the Victim Assistance family who made this possible. This great honor allows us to publicly highlight all our incredible employees who are the reason for this honor. The remarkable employees of Victim Assistance Program do incredible work in Summit County. Our team provides 24-hour crisis intervention to both individuals and groups and responds on-scene to help alleviate victims' emotional concerns and questions. Our advocates educate and empower victims through the Summit County justice system and provide victims with resources to help with their physical, emotional, and financial well-being. In addition, through the Summit Victim Assistance Academy, our staff provides best practice education to the community and to the professionals who serve victims of crime and trauma. 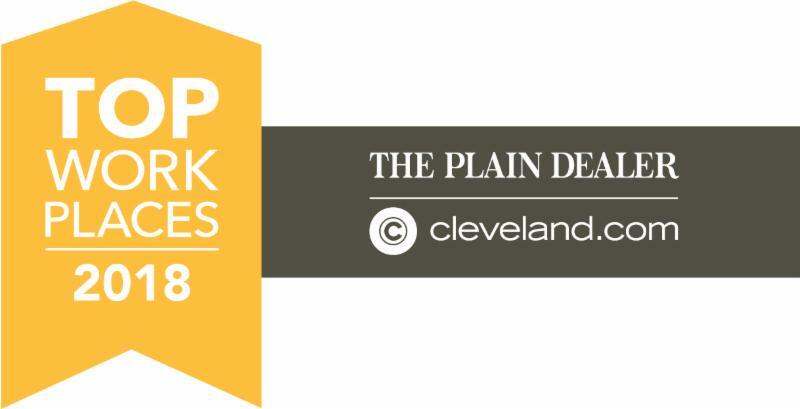 For more information on The Plain Dealer’s Top Workplaces, visit https://www.cleveland.com/top-workplaces/ . 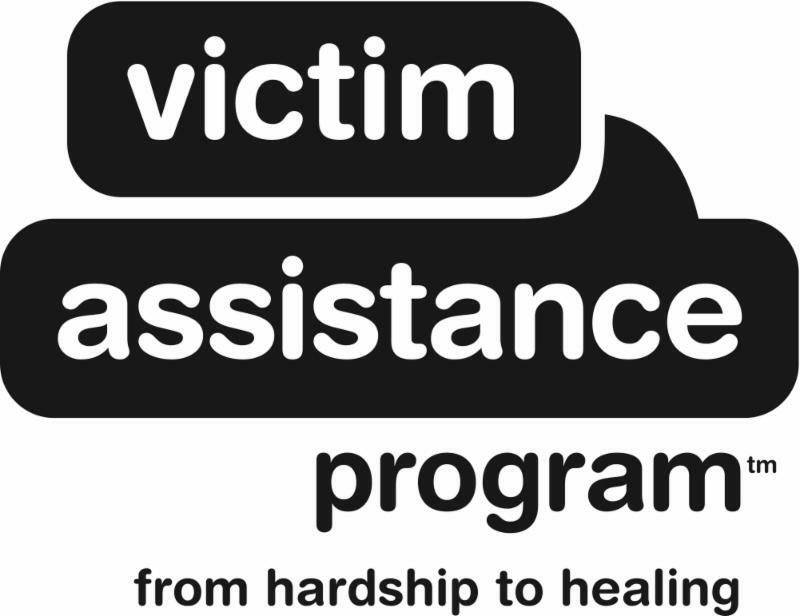 To learn more about Victim Assistance Program’s services, and ways to get involved, visit victimassistanceprogram.org or call our 24-hour hotline, 330.376.0040.